Welcome to the Philippines! It is the country where travelling is fun. The first stop for every trip is of course the capital city-Manila. First of all,I want to introduce Manila in another way. 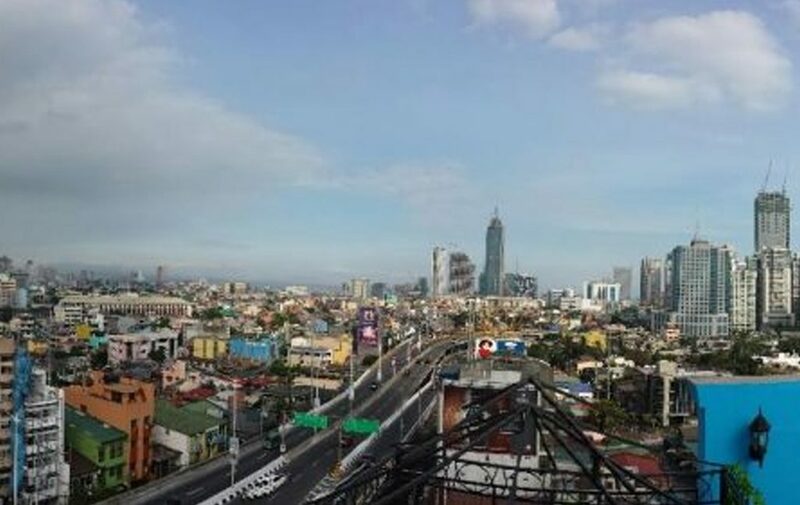 Manila is also known as city of the sun. It must be the tropical climate and the warm smile of the people that makes it extra “sun shiny “. On a deeper note,Manila is the center of Philippine’s largest metropolitan area.Let me be your tour guide in exploring the capital city of the Philippines. Manila plays a significant role in introducing the Philippines as a former Spanish Colony. Essentially,Streets “Kalyes” leave a mark of Spanish Era. Parks, Museums and Churches also leave a reflection of Old Spain. Another thing you have to remember is having a glimpse of the significant land marks and amusement areas around the City. On the top of all, you need to understand Manila’s construction through the places we advise you to check. Rizal Park also known as Luneta Park, is a historical urban park in the Philippines. It is one of the largest urban parks in Asia. It has been a favorite leisure spot, and is frequented on Sundays and national holidays by people.Hence. Rizal Park is one of the major tourist attractions. Fort Santiago is one of the most important historical sites in Manila. Several lives were lost in its prisons during the Spanish Colonial Period and World War II. José Rizal the national hero was imprisoned here before his execution in 1896. Want to go time warping on this historical site?Then. take your photos on each station and notice that the background resembles old European architectures. The Minor Basilica and Metropolitan Cathedral of the Immaculate, informally known as Manila Cathedral, is a Roman Catholic basilica located in Manila. Essentially , it is dedicated to the Blessed Virgin Mary , the Principal Patroness of the Philippines. The cathedral was damaged and destroyed several times since the original structure was built in 1581 while the eighth and current instance of the cathedral was finally completed in 1958. When it comes to structural design, church tapestry, and atmosphere this site is perfect for photo shoots. Do you want to have a lovely accommodation? You can try Hotel H20 located just behind the Quirino Grandstand, Luneta. If you want to see the lovely Manila Bay in your hotel room. This is the place to be. Each hotel room has a marine theme.Hence, you have to check it out. Do you want to have an amazing dinner? Try Harbor restaurant. Experience nice ambiance while having dinner in the ocean side. If you want your experience to be Majestic, dine with your friends during sunset to capture the famous Manila Bay sunset. Most people go here because of remarkable view with their loved ones while eating delicious food. Try their seafood platter! Go shopping at Robinson’s place and enjoy the moment with your friends. Next, forget about your stress and have fun traveling the urban Manila. Finally,be amazed with the local culture and be familiar with Philippine trend and tourism. Converse with the locals and meet foreign friends along the way. Surely, this is the perfect way to enjoy travelling around the City of Sun.